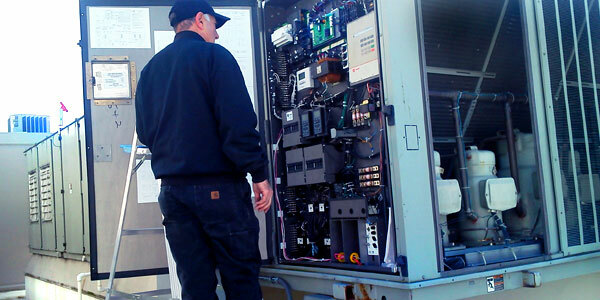 "Pacific Air Control's office team has provided excellent support in achieving our maintenance goals with exceptional technical assistance, timely repair proposals, scheduling, and dispatch." 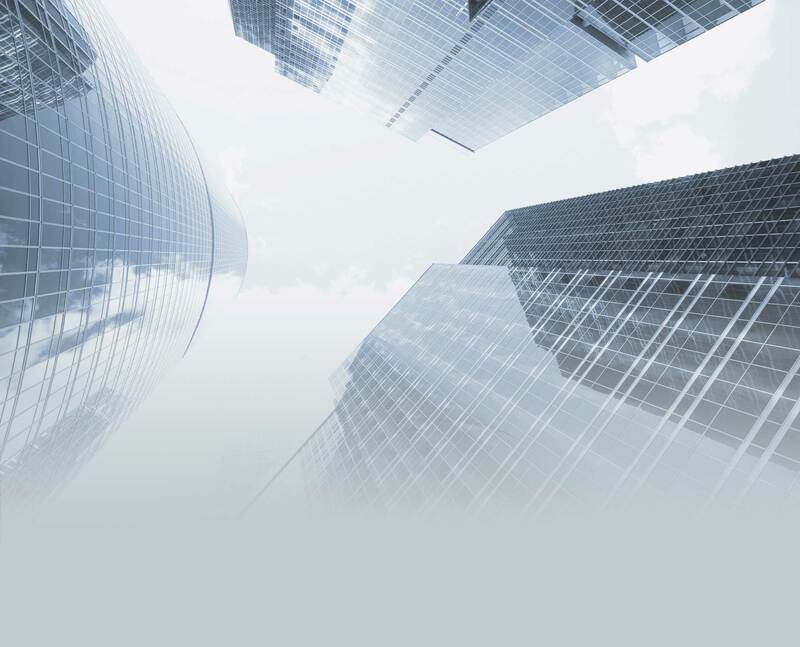 We have a proven track record maintaining and providing HVAC services for Property Management, Building Owners, Municipalities, Retail, Government Facilities and Telecommunications Industry. We take pride in the reliability and technical excellence of our services. Our technicians use the latest technology to receive communications from our dispatchers and our building controls experts carry laptop computers and can interface with automated control systems. Pacific Air Control, Inc. has the depth and the people to respond to any situation promptly, 24 hours a day, seven days a week. 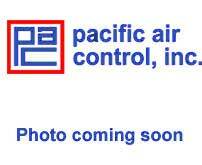 Kelly has 24 years of HVAC industry experience with Pacific Air Control, Inc. 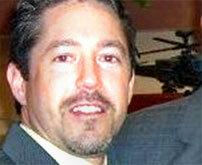 He worked as a service technician for 15 years and for the past 9 years Kelly has lead our sales team. Kelly is a graduate of United Technical Institute, is EPA certified and factory trained on many common HVAC systems including controls. Tina has 10 years of account management experience and has been providing account services to Pacific Air Control, Inc. for 9 years. Prior to managing our customers accounts Tina trained as a dispatcher, accounts payable and receivable specialist and has worked in our warehouse.